Merry Christmas From Jason Orchard Fitness! 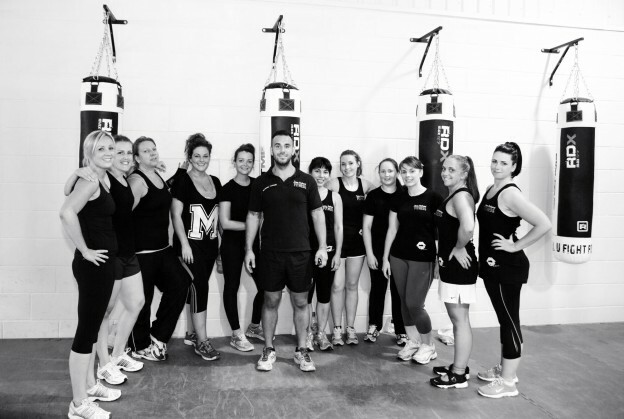 I’d like to take this time to thank you all for making 2013 the most successful year to date at Jason Orchard Fitness & Ladies Box4Fitness. Your drive and dedication has achieved record results on the health, fitness & weight loss front – so a huge ‘well done’ to all of you! Here’s to getting 2014 raising the bar even higher! This entry was posted in Uncategorized on December 21, 2013 by Vicky Patterson.